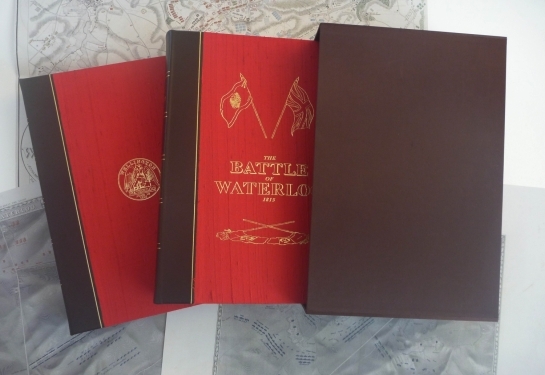 We all have our favourites, but having read over 700 books on the Battle of Waterloo, the events and individuals involved, plus many unpublished archive accounts, I like to think I know which ones are worth focusing on. Of course I could pick many treasured old and out of print books, first-hand accounts and those covering relatively obscure events. 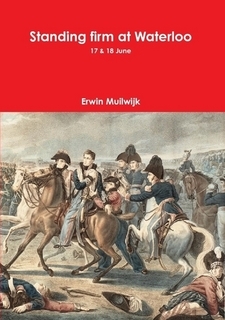 Those joining me on Campaigns & Culture tours and talks may well get to hear my thoughts on the best sources on the Duchess of Richmond’s Ball, the fighting at Hougoumont, La Haye Sainte, the Dutch-Belgian and German version of events, the worst recent best-seller and what the books miss out! But for novice, or for expert, how do you select a Waterloo book? There are thousands to choose from, and the confusion mounts with a constant wave of fresh titles. I have huge respect for anyone who has actually completed a book. 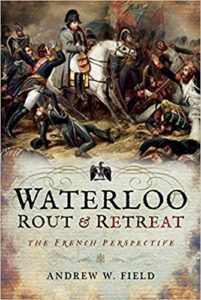 I try to read all new Waterloo titles in a quest for fresh angles and insights. Yet sadly very few make the top grade. Many are riddled with factual errors and misunderstandings, or appear to have been rushed through the editing process. Whilst most make good reading, some introduce or repeat inaccuracies which better historians have spent the last century trying to overcome. Often the more famous the author, the weaker the work. Yet there are some brilliant enthusiasts and historians who have committed decades to unmasking the truth, casting a fresh yet wonderfully readable interpretation on the most famous of battles. Dispassionately setting aside my friendship with many authors on the list, my top accessible picks, strictly in alphabetical order, are set out below … not forgetting Mercer’s famous Journal! Best for strategy. Really refreshing, and if you want to understand Waterloo’s true significance it puts the 100 days into superb and concise historical context. Don’t buy it for an account of the battle itself, but for a deeper appreciation that you just don’t get elsewhere. 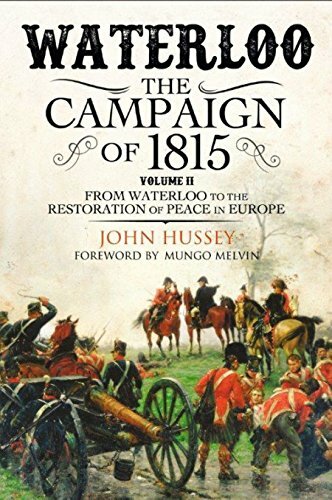 The best of the many of the the 200th anniversary publications which attempted a full history of the campaign, deeply researched and balanced. Lengthy for some, but very well referenced. 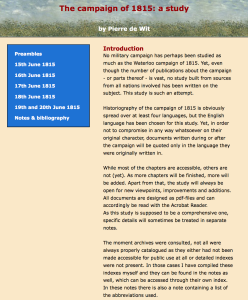 Our understanding of history and events evolves, and many passages can be challenged or critiqued with the benefit of the very latest knowledge, but a great and detailed starter. Most histories focus on the British and their allies on the ridge. Andrew refreshingly puts that right, introducing to the English language many new facts and interpretations from French sources. 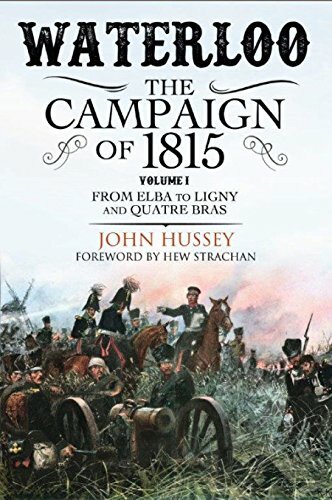 Many were previously unknown to the English reader, and this has greatly enhanced our appreciation of what really happened during the campaign. 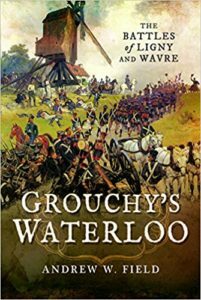 Great for novice and expert alike, the Waterloo volume includes, for me, the finest rendition of the Imperial Guard’s final failed attack. Prelude to Waterloo Quatre Bras is an excellent companion book, and new for 2017 are the excellent Grouchy’s Waterloo, for which you can read my review on Amazon.co.uk. Rout & Retreat, concluding the Waterloo Campaign and its immediate aftermath, has just been published, and I’m loving it. For many years Gareth has been at the very forefront of discovering and publishing British and Allied first-hand accounts, extending our knowledge of the battle and the people who fought there more than any other recent historian over the last century. 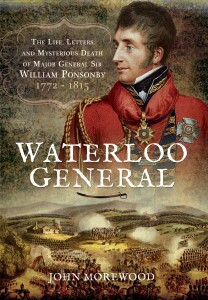 His new discoveries and transformational revisions of accepted wisdom have made a lasting impact on the study of Waterloo. Without the depth of his Letters from Waterloo, Waterloo Archives and the succession of short first-hand accounts, published through Ken Trotman, our knowledge would be much the poorer. 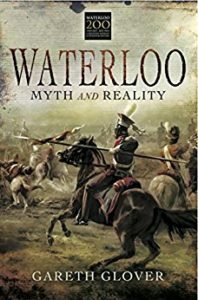 Finding one book that encapsulates all this is hard, but I’ll go for Waterloo Myth and Reality as it neatly and eloquently summarises much of the new interpretation that Gareth has shone on the battle. 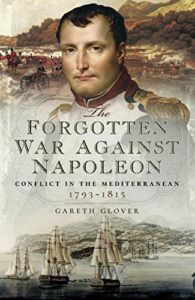 His latest book “The Forgotten War against Napoleon, Conflict in the Mediterranean 1793-1815” casts a compelling light on new areas of study, and his forthcoming “The Two Battles of Copenhagen 1801 and 1807: Britain and Denmark in the Napoleonic Wars” will do likewise for both Nelson and Wellington. You can join both of us on a battlefield journey with Campaigns & Culture. Published in 2017, after a lifetime’s authoritative study, both Volumes 1 and 2 are weighty tomes indeed and represent a lifetime’s conscientious impartial study. Volume 1 offers the widest and deepest recent account of the run-up to the campaign, giving as much emphasis to diplomacy, supplies, intelligence and war planning as to the fighting itself. It picks up little understood nuggets such as Saxony; Blücher’s stern opinion on the future of the Kingdom, the fraught debates in Vienna, differences between Prussian Generals and their weak King, all setting the scene for the riot of the Saxon military contingent which could have cost the Allies the campaign had it occurred just a few weeks later. Volume 2 continues its extensive look, particularly at those aspects of the campaign glossed over by others. The battle accounts are not the most comprehensive, but the gentle, balanced and scholarly analysis of wide-ranging matters offers an enormous breadth and depth of coverage. Because of this depth and breadth the book occasionally hints at intriguing matters, wishing they had been covered in even more depth, but he is to be commended for mentioning them. 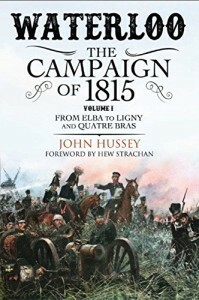 If you want an easy guide to the battles this book is probably not for you, but if you are a scholar of the age, and wish to gain an appreciation of the deepest aspects of the campaign, then this is a truly magnificent and necessary addition to your library. 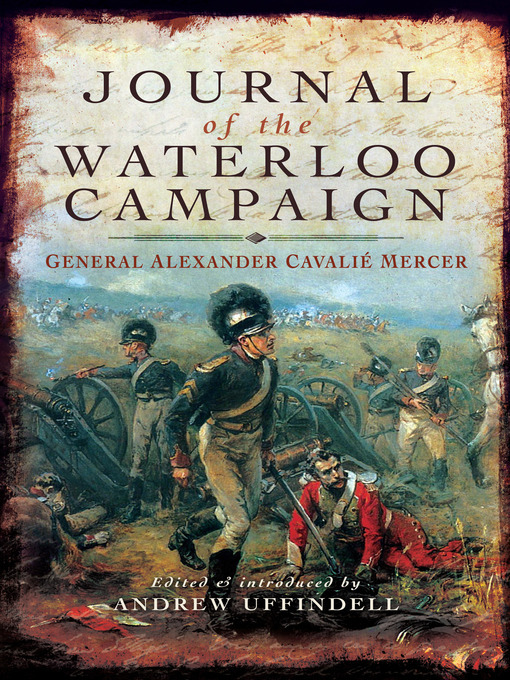 More than a Waterloo book, as it covers the evolution of our Artillerymen during the Peninsula War. So many of those who served at Waterloo developed their experience under Wellington in Spain, and this tells their story. 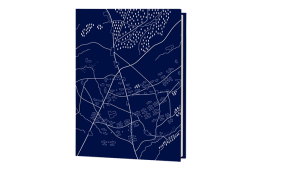 Also away from Waterloo, if you wish to delve, Nick’s mammoth The Peninsular War Atlas took years of work and is most enjoyable. What happened after Waterloo? To the wounded? To Napoleon? In London? In Paris? Its all in here. A most original and entertaining angle. Superb. 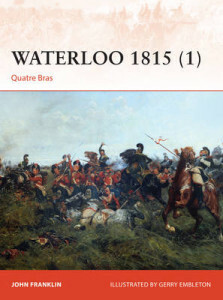 It had to be in this list, as it is rightly the most famous first-hand account of Waterloo, the Waterloo Campaign, and indeed may be the best on any military campaign, ever. For an understanding of soldiers’ lives, the uncertainty in the run-up to the battle, the intensity of being there, and the aftermath, this book is without peer. But be careful which edition you purchase! 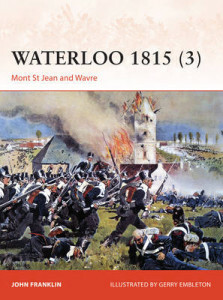 Originally published in two volumes, Volume I is the most exciting part, which includes Waterloo through to the French border. 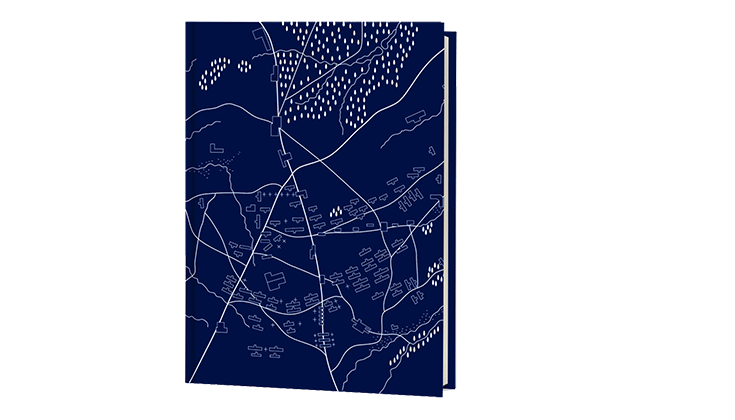 Volume II mostly covers the subsequent occupation of Paris. Most (but not all) recent publications of the Journal combine Volumes I and II, but if you buy one of the many digitised print-on-demand editions you may be only getting one of the volumes, and they can be needlessly expensive. Also beware of some recent abridged editions that lack the full Mercer sparkle. 2) The 2012 edition by Pen & Sword, with a far more detailed introduction and analysis by Andrew Uffindell. 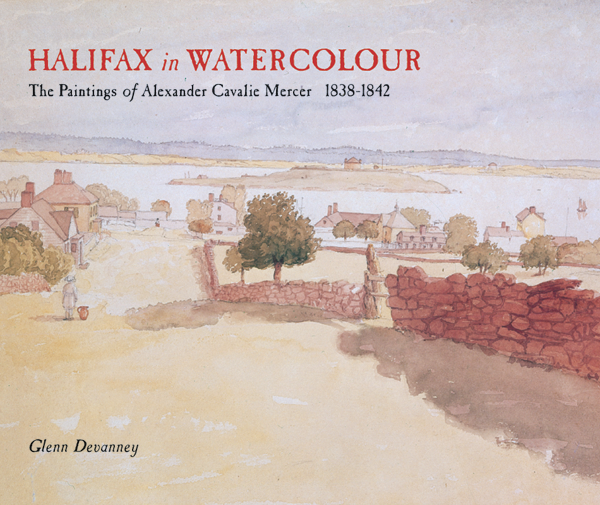 You have to see Mercer’s book of Canadian paintings. It even includes the newly discovered full length portrait of the great man! 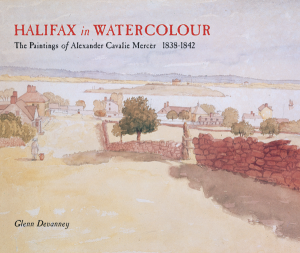 In the UK this book is only available through this website (we hold the exclusive UK distribution rights), and in purchasing it you will be supporting the Mercer Grave Restoration Fund. See more here. One of the most engaging books of recent years, focuses on a microcosm of the battle and the very fine Major General William Ponsonby who sadly didn’t survive Waterloo. 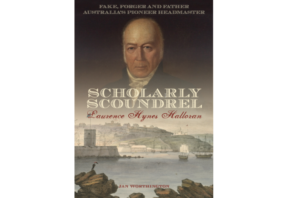 Examining the many tales of his life and death to seek the truth, this is a much needed analysis to overturn the way in which his memory was badly maligned after his death. Beautifully written. 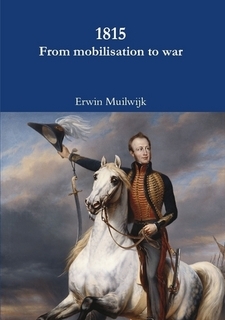 Early British histories, and too many recent ones, downplay the decisive contribution of the Dutch Belgians to the outcome of the campaign. 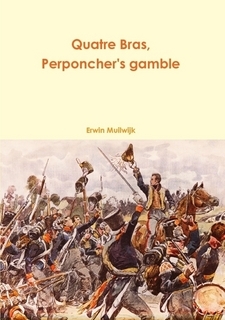 Erwin puts us right with extensive research on the build-up to war, the holding of Quatre Bras before the British arrived, and their real achievements at Waterloo. To British eyes this is knowledge-expanding, eye-opening, myth-busting original research at its best. Only available from Lulu.com, in B&W and Colour versions to meet different price points. A fourth and final book in the series is anxiously awaited. He’s not a published author, so too few have heard of him. 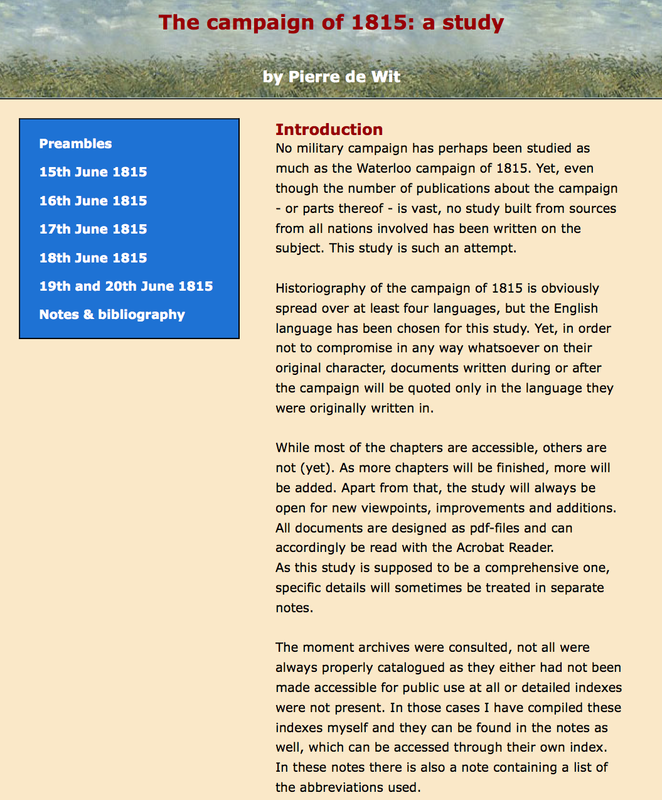 But Pierre de Wit is one of the greatest thinking Waterloo historians of our time (and as a bonus is a Mercer fan!). His extensive archival research and deep analysis is a joy. Pierre’s ability to speak and read many languages, and his cycling trips around the campaign routes creates a fresh detailed perspective and vast treasure trove. Not a website full of pretty pictures, but one to give you a full interpretation if it is knowledge that you seek. Pierre’s wonderful website is www.waterloo-campaign.nl. Ever wondered what Ferraris did before they built cars? They made maps! This huge, heavy tomb is not published in English, is out of print and impossible to come by at a sensible price. But you don’t need to understand a language to take pleasure in maps. 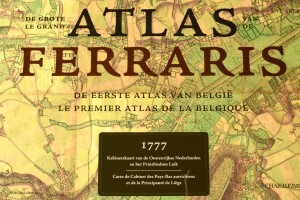 What became Belgium was mapped by the Austrian Count De Ferraris in incredible detail. 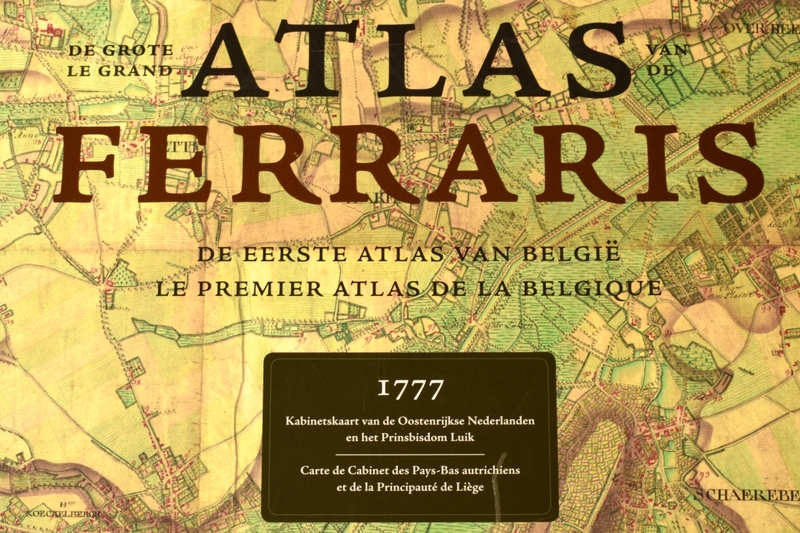 The 275 maps give us the ability to follow Mercer’s route from Ostend, and give a fresh appreciation of the landscapes and road networks that confronted the military planners of the time. The sheet showing what was to become the battlefield with the gorgeous representation of Hougomont’s gardens is a true work of art. Or just after something short? Concise and crammed, and added by popular demand. John Franklin’s series of well illustrated books will prove educational to both new and experienced Waterlooers interested in the campaign. 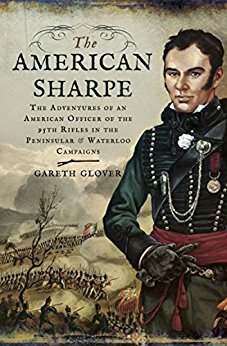 His revisionary volume on Hougoumont is eagerly awaited in 2018. It has a timed narrative that drives the reader onwards hour by hour. Maps show the location of eye-witnesses whose accounts he uses. A highlight is the information on the extreme meteorological events that impacted the campaign. 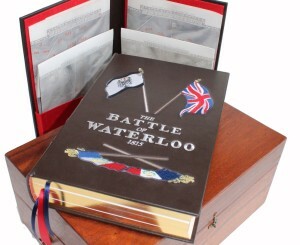 The most opinionated: Gordon Corrigan: Waterloo: A New History of the Battle and its Armies. He is ex-military, and it shows. Good fun. 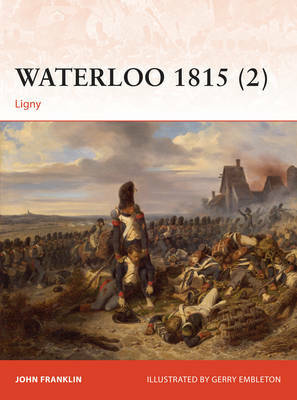 The most controversial: Nigel Sale: The Lie at the Heart of Waterloo The Battle’s Hidden Last Half Hour. If you believe in conspiracy theories, this is the book for you. It provides a reinterpretation of the end of the battle with the 52nd regiment’s outstanding success against the Imperial Guard, and why they were never given the credit they deserved. There are thousands to choose from, and if you feel strongly about others that should be on the list please do let me know, and I’ll consider them for inclusion. I hope my own experience in forming this distilled collection is of real value to you. But most of all, if it inspires you, I do encourage you to take a quality tour to see events with your won eyes; Campaigns & Culture.